The law firm of Susan K. Crowley, PLLC serves the communities of Northwest Arkansas and Northeast Oklahoma. 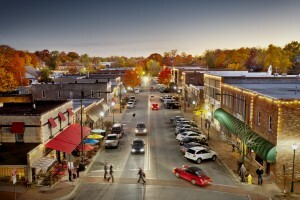 My office is located in beautiful, downtown Siloam Springs. Please call to make an appointment. You may also request a consultation by clicking to the right. 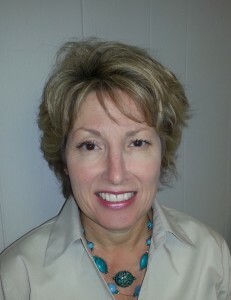 I am licensed to practice in Arkansas and the United States Tax Court. I practice by Motion, on a case by case basis, in Oklahoma. I am a member of the Arkansas Bar Association, Benton County Bar Association and United Keetoowah Band Bar Association (Oklahoma). My primary focus includes real estate, estate planning, probate, criminal defense, family law and social security disability.